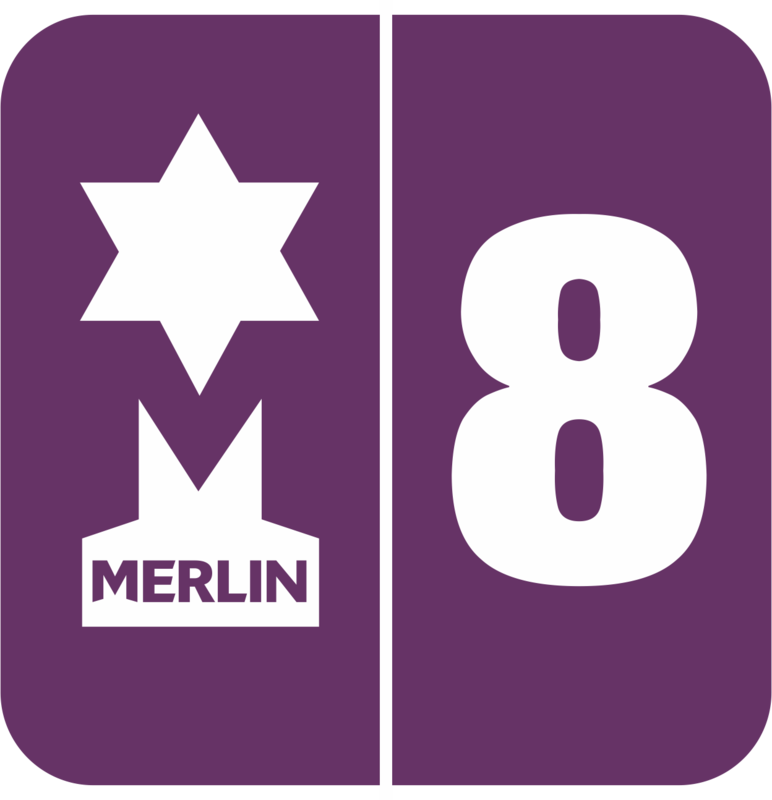 Merlin Online gives you the ability to to check the validity of a ticket purchased online and presented at your event. To do this, simply click "Redeem tickets" from the left navigation menu. Tickets are e-mailed to your customers. These should be printed out or shown on mobile devices. In the event that a customer has not brought their ticket, you can look up an order and barcodes by following the instructions here: Finding order details. Once you have located your barcode, Simply type it in to the box provided and hit Enter or click the button next to the box. You will be given a redemption message, The green message shows a successful redemption and validation that the ticket hasn't been used before and is confirmed as a ticket created using Merlin. Red will show that the ticket doesn't exist or has previously been scanned. You can also scan your barcode using a barcode scanner if you have one. Simply click on the box and use your scanner.